The White Panthers were a American collective of activists founded in 1968 by Lawrence (Pun) Plamondon, and Leni & John Sinclair. 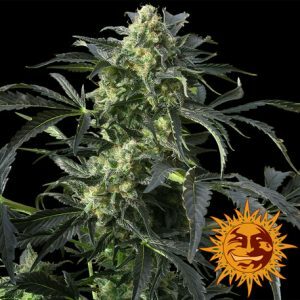 Ceres Seeds originally honored John Sinclair by renaming their cup winning variety from ‘white smurf’ to ‘White Panther. Due to the success of the white panther cup winning strain the Ceres/Sinclair relationship blossomed, and they teamed up again to produce another five of the highest quality seed varieties. The Big Book of Buds says ‘The original ‘smurfweed’ is a hybrid made from a Northern Lights x Skunk #1 mother and a ‘Dutchified’ pure sativa father. White Panther buds are ultra resinous with a coat of crystals and a light and sweet taste, giving high yields in good growing conditions. 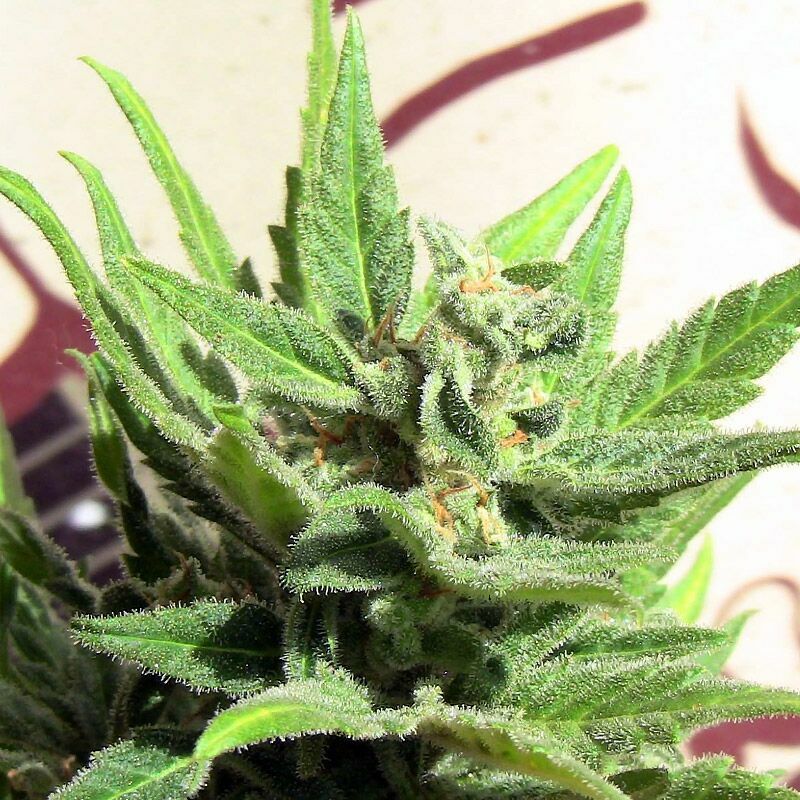 White Panther buds are sticky and delicious, musky but sweet, fresh and citrus, all-at-once.